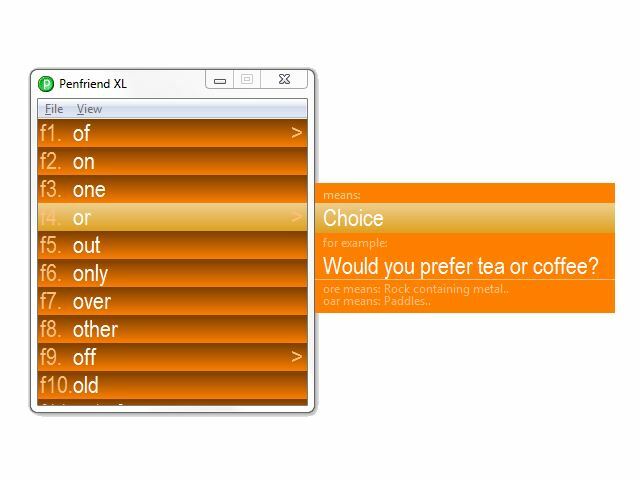 Penfriend XL is a powerful screen reader with multiple onscreen keyboards. 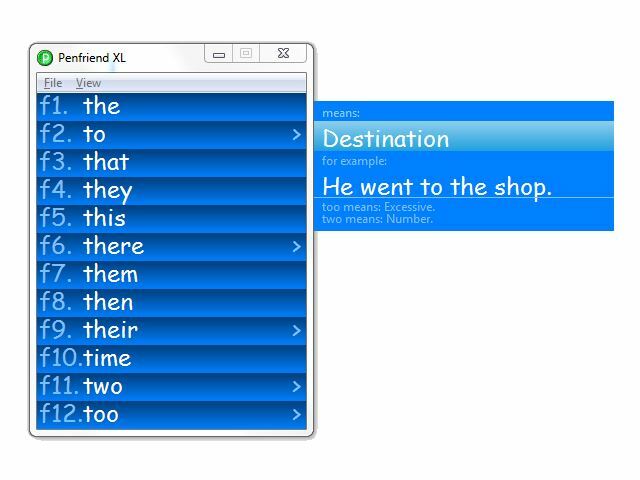 Penfriend XL works in nine European languages and has all the other features of Penfriend XP. 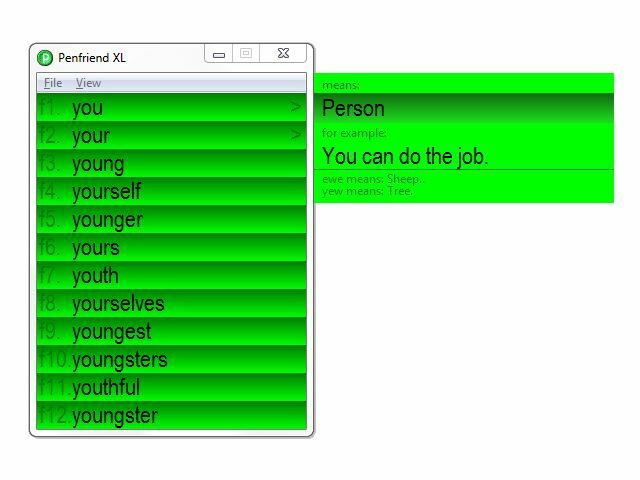 Now with even better prediction, more voices, homophones and many other improvements. 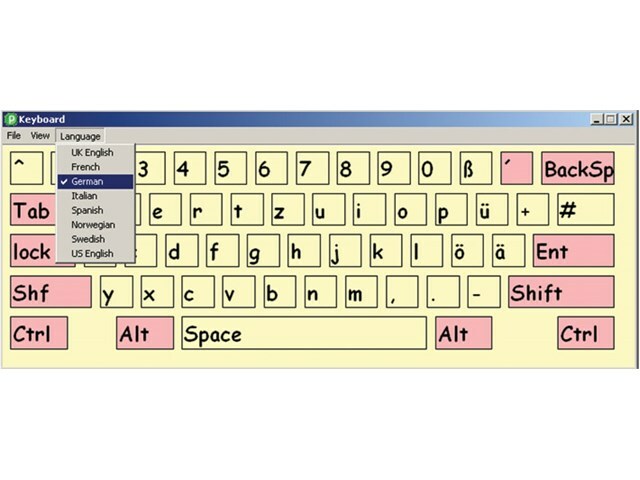 It offers considerable support for users with special needs, helping with spelling, confidence and speed of composing text.